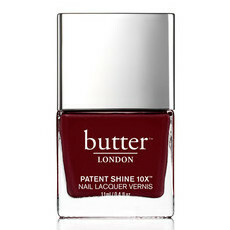 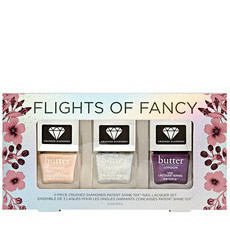 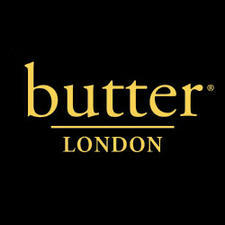 Butter London is a UK-based nail polish brand which does not test on animals. 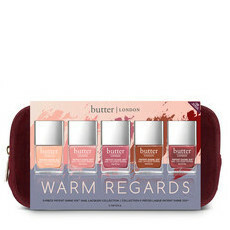 Nourished Life stocks Butter London's '8-free' range of nail polishes, the formula of which is free from formaldehyde, toluene, DBP, parabens, phalates and other toxins. Their gel Patent Shine 10X range provides a high shine gel nail effect lasting up to 10 days and is a great natural alternative for those who love salon finish nail colours.